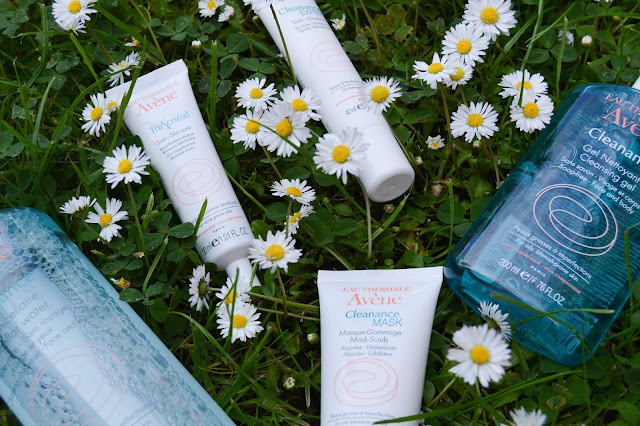 You might have seen Avene on my blog before. I wrote up a post on a few of their Cleanance products, you can see my expression of love for them here. 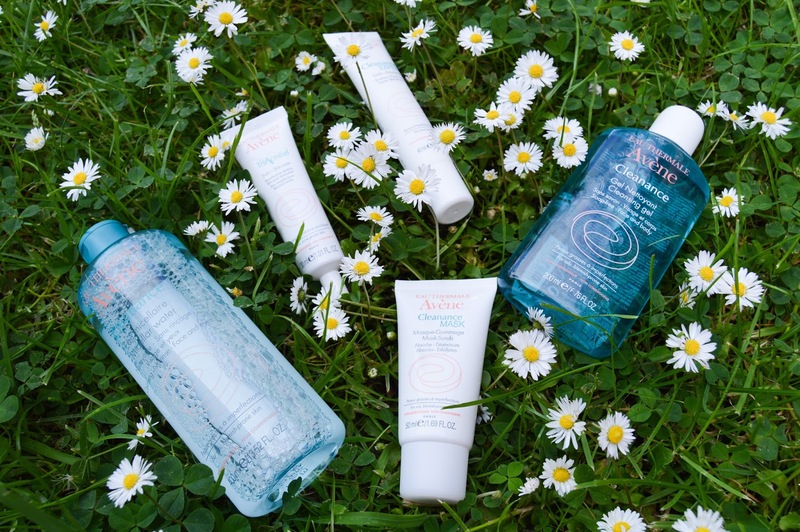 Avene's PR company kindly sent me some more items from the range so here are my thoughts! I have been reluctant to try micellar water, as I thought it was just expensive water, so I didn't have high hopes for this one. Well it proved me wrong, it was so refreshing on the skin and really left my face feeling clean. I just splashed a few drops onto cotton pads and wiped off my make-up, I do wear heavy make-up so it took about 5 cotton rounds to get the most of it off. It has that typical Avene scent, which means it is fragranced and it stang my eyes when I tried to remove mascara. I would not recommend it to anyone with sensitive skin. For me the benefits and cleaning feeling out way the down side of it being fragranced. It's a little more expensive than Garnier and Nivea versions but you get so much more liquid wise. This has been highly recommended in magazines and by acne sufferers. I wish this product had been introduced to me when I was suffering from aggressive acne as a teen. It's a smooth, thin cream which you apply to your troubled areas. It helped shrink existing spots and kept new ones from forming. I've only been using it for a month but this product boasts: 'After 2 months of use, the number of spots is reduced and scars are visibly smoother.' I agree with the spots reduced but I will report back on scarring. I feel the aim of this product is very similar to La Roche Posay's Effaclar Duo. They are very similar with results but the texture is thicker in the Trianceal formula. I don't think you need both, so it's up to your budget which one you choose. Again, this product has a close rival in La Roche Posay's range. The emulsion is a mattifying product which is designed to keep the skin matte but adding balanced amount of moisture. I find acne skincare can sometimes dry my skin out, so this is a nice boost of moisture without the risk of excess oils. I look matte for longer with the Avene version than the La Roche Posay one but the LRP one is scent free, unlike the Avene. This bright blue/green liquid is aimed at cleansing the skin thoroughly to avoid clogged pores and has ingredients to help fight spots. Sadly again, this product has too many similar rivals, La Roche Posay, Clearsil, Quinoderm and the list goes on. It doesn't have any defining features which are different to it's competitors but I do like the product, it gives me super clean skin. I would advise using the emulsion to replenish the moisture in your skin, as this is a little drying. This mask is white, which means it looks like you have rubbed toothpaste all over your face! It's a nice thick texture, which I slap on when I'm getting those hormonal breakouts once a month. It has tiny beads in the mask which exfoliate the skin as you remove the mask. I feel like this masks knocks lurking spots back into check. It's relatively cheap, so great for acne prone teens. Overall I've enjoyed using the range and will be continuing to use the products. If I was to recommend two as the best products to try, I would go for the Micellar Water and TriAcneal, both are excellent for oily skin. I would avoid this range if you have dry skin, they do some lovely soothing creams and lotions for that skin type so gives those a try instead. My only criticisms are that they have fragrance in the products, which can cause irritation for some people. I also think that there are very similar products on the market. You don't need both the Avene and La Roche Posay versions of the products, just invest in one. *This is post contains PR samples. I love Avene products, especially the rich skin recovery moisturiser and the TriAcneal! I prefer it to Effaclar Duo+! I haven't tried the Rich Skin Recovery, sounds like it would be great for dry, cracked skin. I want to invest in Avene products because I think they don't have too many harsh chemicals in them but I feel that I ought to use up some of my hoarded products too. I'm a big fan of la roche posay products so i'm intrigued to find out how they will compare. Thanks for the mini reviews, it was helpful. They have spring water as their main ingredient, which is natural but they also do contain fragrances which can irritate some skin types. The packaging is so pretty, I'm definitely going to try these! The packaging is very elegant, very French. It's a beauty classic isn't it! Yes you do! Just find one that is right for your skin. 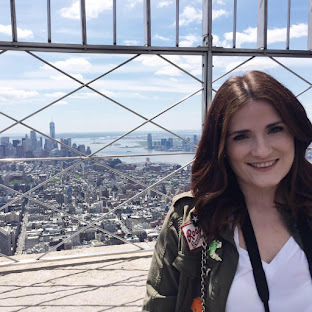 They aren't that well known and are always hidden in Boots but you must try a few things! I tried out the Cleansing Gel a few months ago and I had to give it to my friend because it was so strong for my incredibly sensitive skin! And of course as you mentioned, the fragrance didn't really help either. The product dried out my skin soo much :( but in general Avene is an amazing skincare brand!